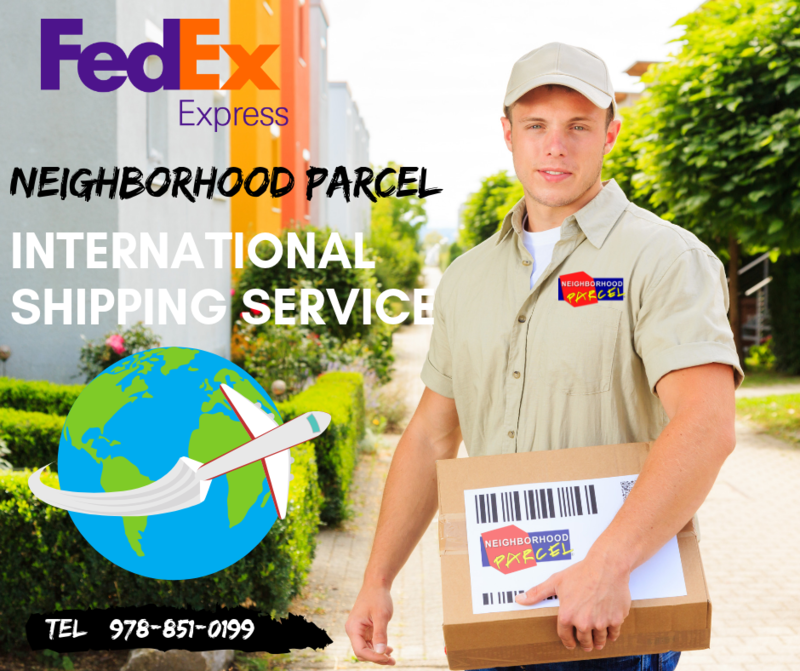 Neighborhood Parcel is your nearest FedEx Authorized shipping center near Lowell MA. We can help you with all your domestic and international shipping service needs. 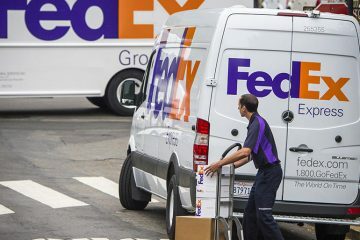 Unlike the FedEx.com and FedEx Office /Kinkos, we do not leave you stranded to complex Customs hold-ups and complex export documents. We walk you throughout the process and monitor your valuable shipment from pickup to final delivery. 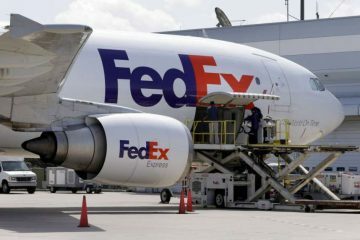 Call us today to get the lowest FedEx shipping rates at (978)851-0199. We have been serving: Andover, Billerica, Lowell, Dracut, Wilmington, Tewksbury MA for over a decade! 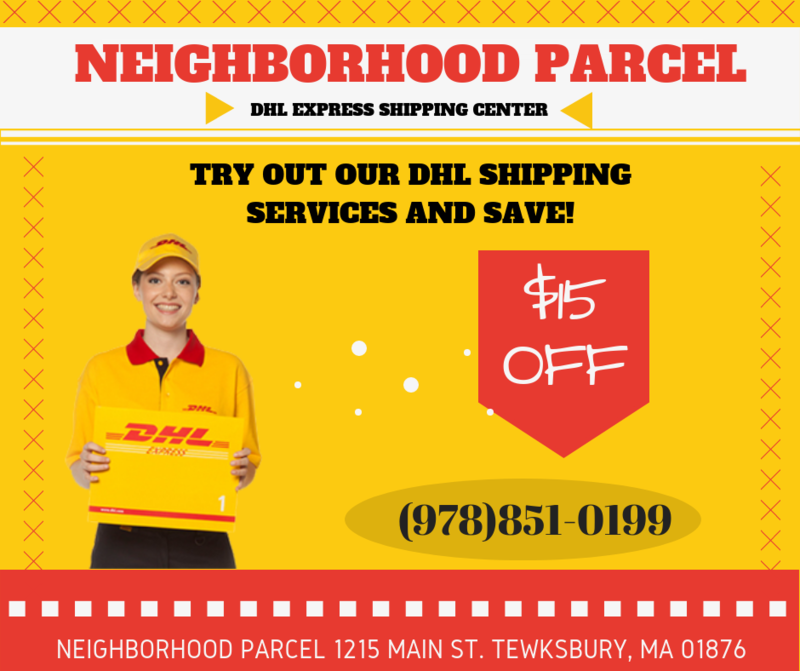 Neighborhood Parcel is your nearest UPS Authorized shipping center near Lowell MA. We can help you with all your domestic and international shipping service needs. Unlike the Ups.com and The UPS Stores, we do not leave you stranded to complex Customs hold-ups and complex export documents. We walk you throughout the process and monitor your valuable shipment from pickup to final delivery. We offer UPS Ground, UPS Freight and UPS Express services. Call us today to get the lowest UPS shipping rates at (978)851-0199. Neighborhood Parcel is your nearest DHLAuthorized shipping center near Lowell MA. We can help you with all your domestic and international shipping service needs. Unlike the Dhl.com and DHL DASC Locations, we do not leave you stranded to complex Customs hold-ups and complex export documents. We walk you throughout the process and monitor your valuable shipment from pickup to final delivery. We offer DHL Express and Air Cargo services. Call us today to get the lowest DHL shipping rates at (978)851-0199. 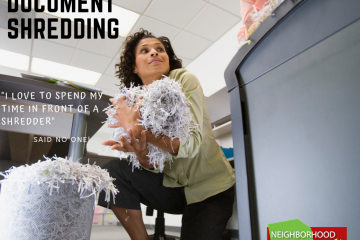 Neighborhood Parcel has been serving Andover, Dracut, Billerica, Chelmsford, Haverhill, Lawrence, Lowell, Methuen, Tewksbury, Wilmington, Lexington, and Concord MA for over a decade.